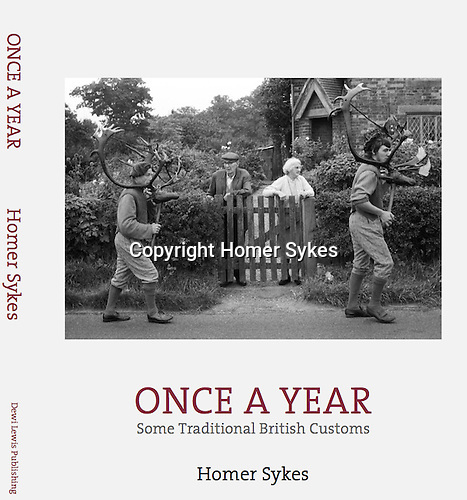 Once a Year, Some Traditional British Customs, second edition published by Dewi Lewis Publishing in July 2016. £30-00 RRP. Signed and or dedicated let me know please. Email CONTACT AT THE BOTTOM OF EACH PAGE payment by Paypal or BACS. There are many 'new' images and different customs not included in the 1977 edition. I have that edition available too.